Bolestein 506 Hs in Amsterdam 1081 EH: Appartement. 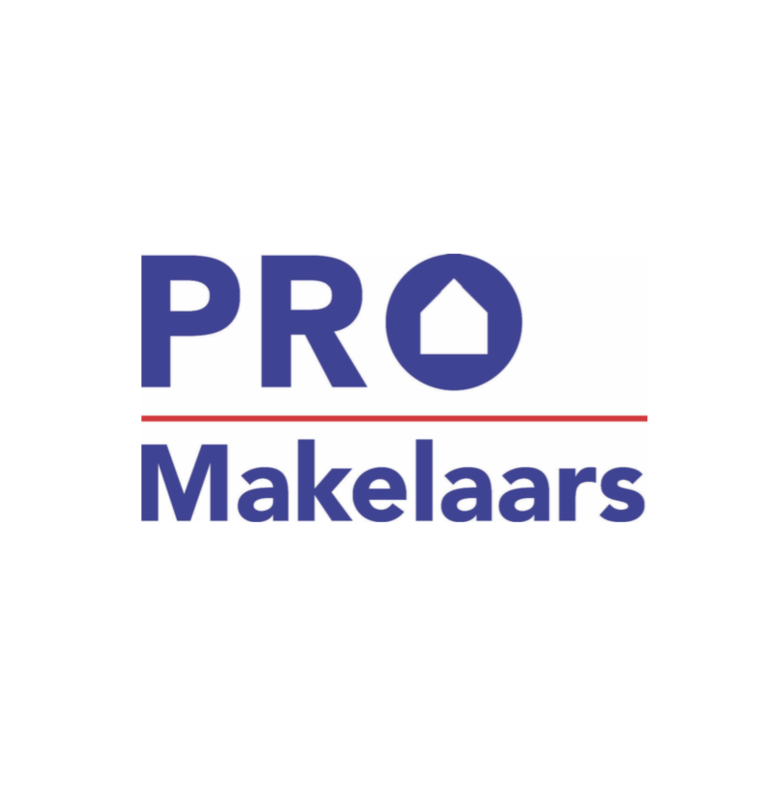 - PRO Makelaars B.V.
Gorgeous, light, just renovated 3 room ground floor apartment of about 93 m2 and with huge well maintained and designed south facing garden of 47 m2. Located on a very wanted location in Amsterdam South. The Amsterdam forrest is a few minutes cycling, Bus, tram and metro are nearby, trainstation Zuid and business center Zuid As can be reached in no time. Living in this area is really great, it is quiet, you can still park you car in front, supermarket on 1 minute walk, the Amsterdam forrest around the corner where you can practise any sport you like and you are getting some housing value for money. The terrace in front gives you some extra privacy, the secure front door give excess to the hall which leads to all other spaces. I'd like to take you to the living room to start with. The living is quite large and had the luxurious semi open kitchen next to it, which has all the build in appliances you would like to have. There is enough room for a big dining table. The living is spacious and together with the kitchen adjacent to the huge south facing garden. The garden has borders along the fences so that your hands do not need to be so green. The rest of the garden is tiled with top grade material and the part along the backside is covered by the balcony above. The bedrooms are both of a master bedroom size, spacious enough for big build in cabinets, one of the bedrooms already has build in cabinets. The bathroom is one of the biggest you might have seen. It has a completely renewed and big bathtub, a separate shower, sink with double drawers, mirror cabinet and designer towel heater. The bathroom is fully tiled and the toilet with the same finishings is located separate of the bathroom. The electrical installation is according to the current standards and all the windows have double glazing. The whole apartment is freshly plastered, painted and there has been a new floor installed throughout the whole apartment without any thresholds. As a cherry on the pie, this apartment is also entitled to a storage box on the ground floor, ideal for bikes or the stuff you do not use daily. THIS IS A MUST SEE APARTMENT!